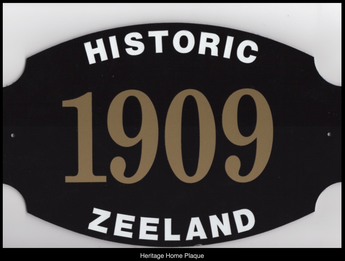 The Zeeland Historical Society has been awarding Historic Zeeland home plaques since 1980. 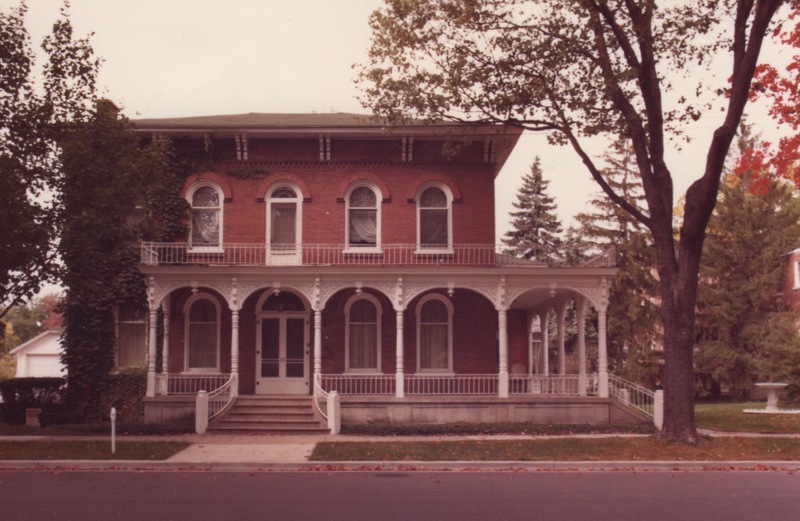 Currently, there are over 50 homes and businesses that proudly display them. Your home or business might qualify! 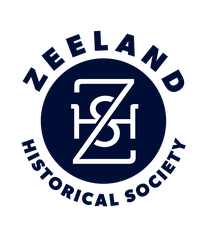 Does your property lie in the City of Zeeland? Or does your property lie within a 3 mile radius of the city? 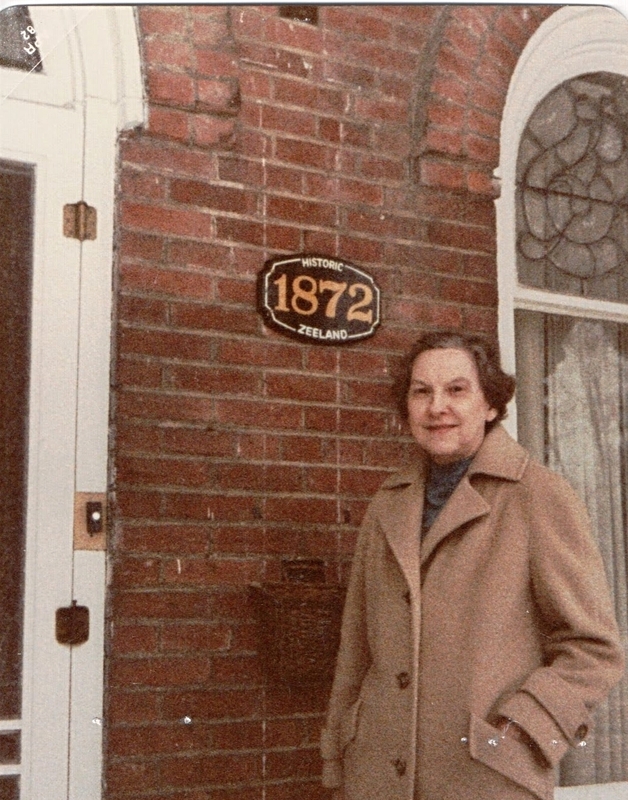 Is your property 70 years old or older? Please download the Heritage Home Application below. There you will find a one-page application form and a one-page list of research sites. We appreciate your interest in preserving Zeeland's history! and a one-page list of research sites.